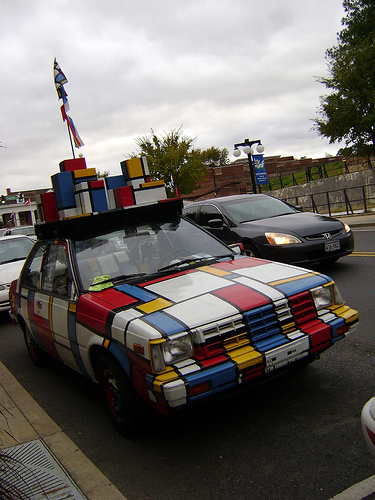 (Obviously inspired by Piet Mondrian) Art Car promoting "Automorphosis"
I was also fortunate enough to run into legendary artist Ron English. 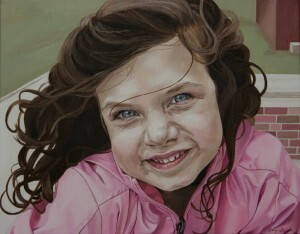 Of course I can’t just publish his art on here, but you can check it out on his website. Mr. English was also in attendance at the film festival. I had a chance to talk with him about the Low Brow art movement and some of the questions that “New Brow” raised. For instance, the dichotomy of low brow vs. high brow art and its role in blue chip galleries. As Mr. English pointed out, what is called “Low Brow” today has much evolved from the original Low Brow artists, and has gained popularity among top collectors. 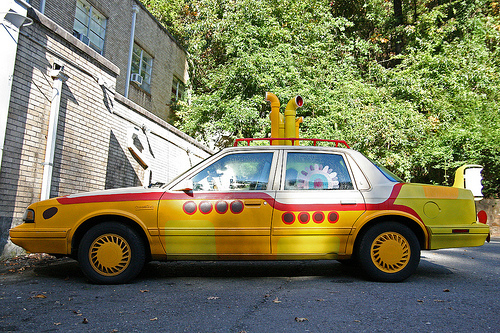 All in all, I think that aside from collectors, it’s the artists that champion the work. Galleries may see a distinction between what is considered high brow or low brow art, but its the artists that generate the excitement over the work and add to its credibility. 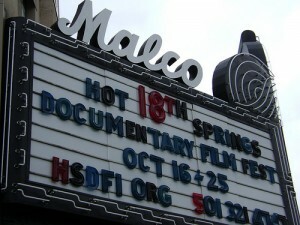 For more information about the film festival, visit www.hsdff.org. The festival ended as of October 25th, but you can still read more about the films. 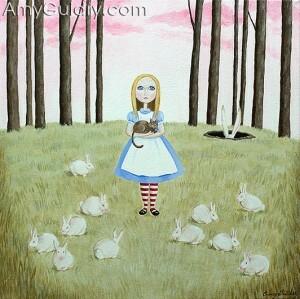 And if you’d like to know more about my own artwork, visit www.AmyGuidry.com. Well, it’s sold! 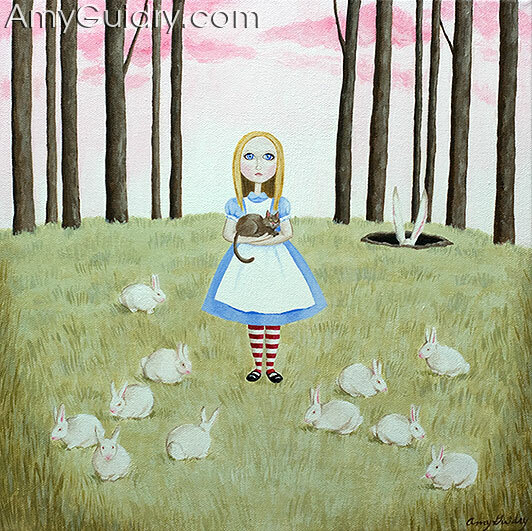 I sold the last remaining painting from my Alice in Wonderland series, “The Search for the White Rabbit.” This was the largest of the series at 12″ x 12″ and featured Alice with the White Rabbit as well as a bunch of imposters. This was also entirely acrylic on canvas whereas the smaller pieces in the series were acrylic and ink on canvas. It was fun while it lasted, but I am working on a whole new body of work. It’s rather time-consuming (and as we all know, I don’t have much to spare as it is), but I’m very excited to about this work. And I’ll be posting it, too. Soon! In the meantime, you can view more of my work at www.AmyGuidry.com.